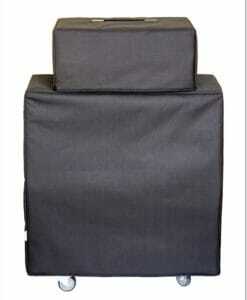 High-quality Amplifier dust cover for TEIXEIRA HOUSSE EF 86 COMBO. High-quality Amplifier dust cover for TEIXEIRA MINI COMBO. 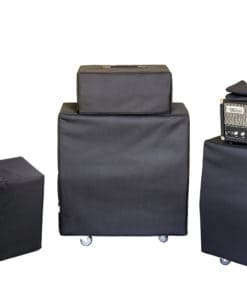 High-quality Amplifier dust cover for TEIXEIRA TEXOSOUND BERNIE COMBO.